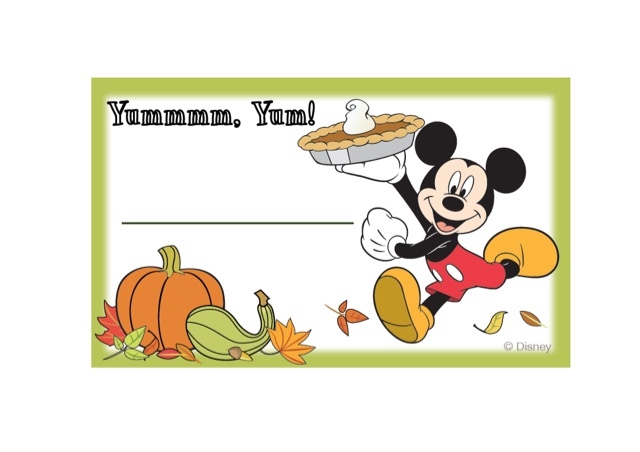 Thanksgiving is right around the corner! Are you ready? Wish you were spending the holiday braving lines at Disneyland instead of lines at the grocery store (I did that today...it was unpleasant)? 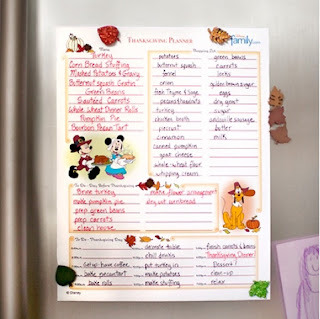 We've scoured the Internet (by Internet, we mean the amazing Disney Family blog, who gets credit for all photos) to find you the best last minute Disney touches to add to your Thanksgiving! All you need is a printer, scissors, and tape. These are top five our faves. Just click the links to get the full downloads and instructions. Let Mickey and Minnie take a little stress out of your planning with this adorable to do list. 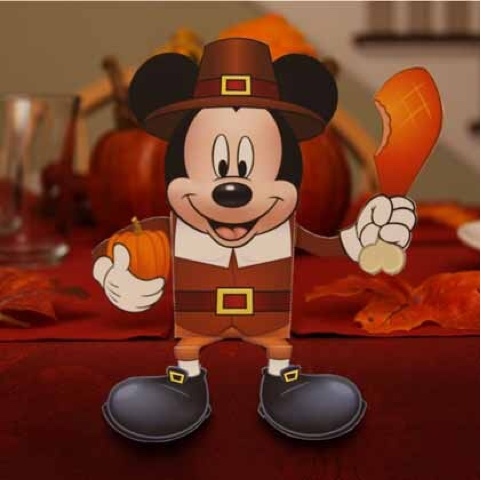 When I saw these labels, I first thought it was perfect for setting up a Thanksgiving buffet, but the Disney Family blog actually suggests using them to label leftover that you pack up for people. Fun! This is a favorite of mine because it's so unexpected! First of all, Pluto is very underplayed in my opinion, so I like to see him getting some love. Secondly, what a great use of butternut squash! This is truly the perfect decoration. 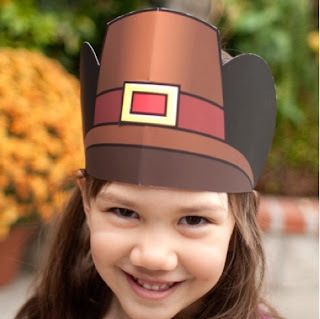 Pretend you're on your Disney vacation and wear your ears with pride! Just print, cut, and tape! End your night on a sweet note with this Mickey box. It's just the right size to hold a few candies (candy corn??) to serve after dinner or give away as little goody bags. 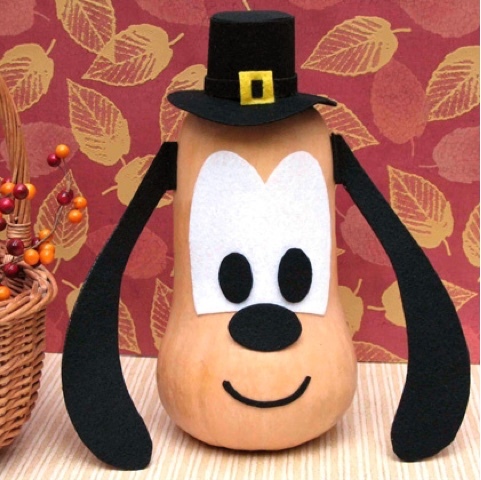 Do you add any Disney touches to your Thanksgiving? We'd love to hear about it!